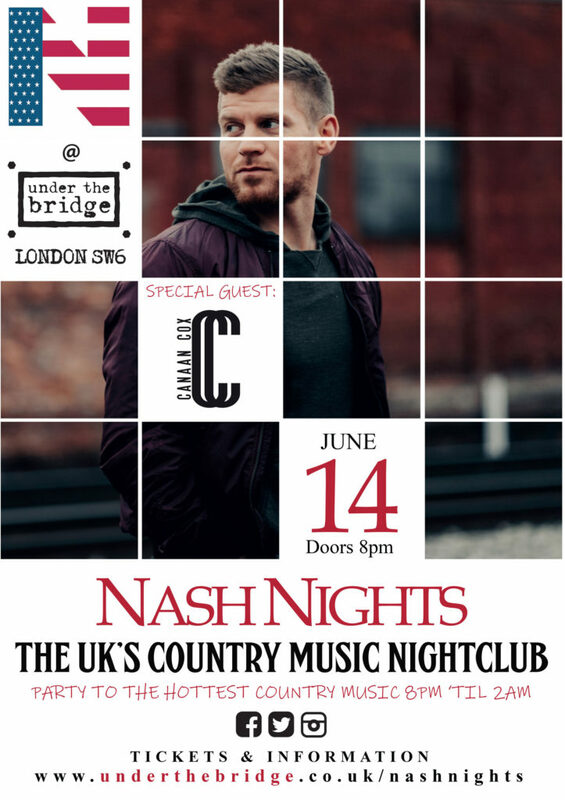 West London’s only country music club night, bringing the Nashville nightclub scene to the UK! 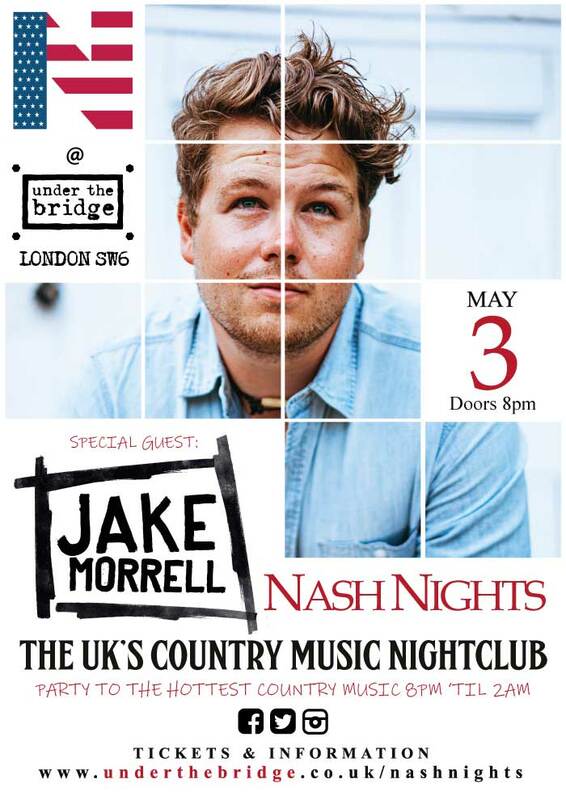 Party to the hottest new country music from across the pond! 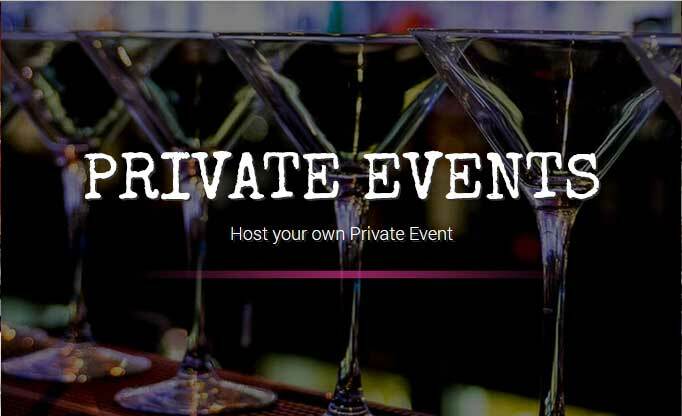 The night starts off with a live set from an up and coming country artist, and then our resident DJ plays all the latest tracks from the US to keep you dancing til’ late!